Now, all the applicants can download their admit cards for the Common Entrance Test for getting admitted in diploma courses. The hall tickets for the respective candidates are available on the official website of the Himachal Pradesh education board, i.e., www.hpbose.org. The state board had already released the notification for getting admissions in the Diploma courses in Elementary Education for the session 2016-17. Thus, after receiving the notification, the aspirants submitted their applications before the last date. The diploma cet 2016 exam has been scheduled for the date as 10th July. So, keeping the same in mind, the institution board has revealed the admit cards for the same. Now, candidates can able to download their hall tickets. All they need is to visit the official site. But, before it read the following mentioned steps. 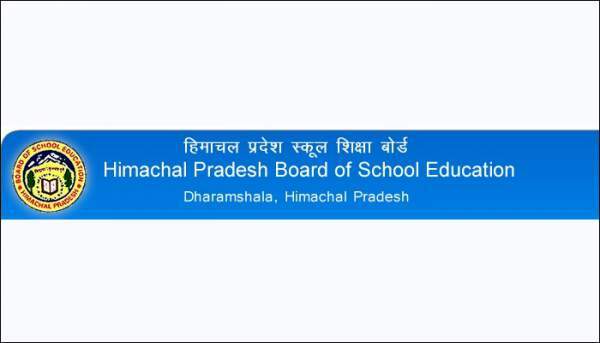 Himachal Pradesh State Board will conduct the CET exam this year too as it holds every year. It paves a way for getting admissions and pursues Elementary Education via Diploma of two years. It gives a way for those aspiring candidates to fulfill their dreams. As the examination has been scheduled for 10th July and admit cards have already been released online. It’s a notification for all those who had applied for the HP Diploma CET examination as there are going to be admission procedure for the academic year 2016-17. The state board has released the hall ticket for the candidates regarding the examination. Follow the below-mentioned steps (instructions) to download your hall ticket. Then look for the link stating “Two Years Diploma in Di. El. Ed. CET 2016”. Click on it and then, the link stating Download Admit Card will appear. Then, the page will ask to enter application number and date of birth. After that, save the admit cards into your device. Stay tuned to The Reporter Times for latest education news and all government jobs updates. Don’t forget to share it. Previous articleScream Season 2 Episode 7 (S2E7) Spoilers: Promo and Air Date – What Will Happen In ‘Let The Right One In’?